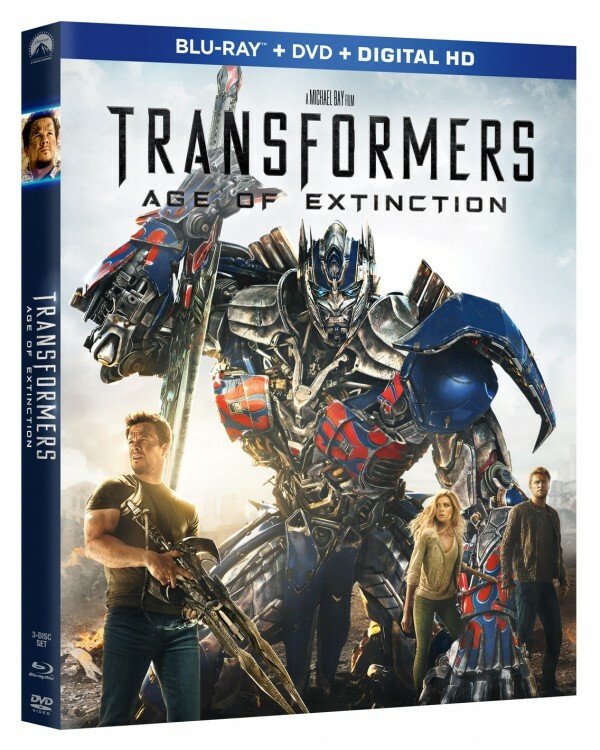 SpyGame Studios and Beyond the Marquee joined forces to cover the Blu-ray release of Transformers: Age of Extinction. 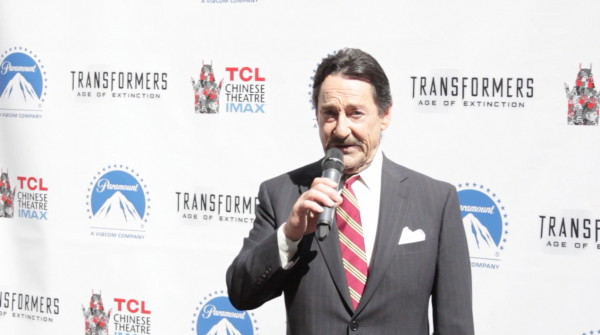 Paramount Home Entertainment honored Peter Cullen, the voice actor of Optimus Prime for over 30 years. 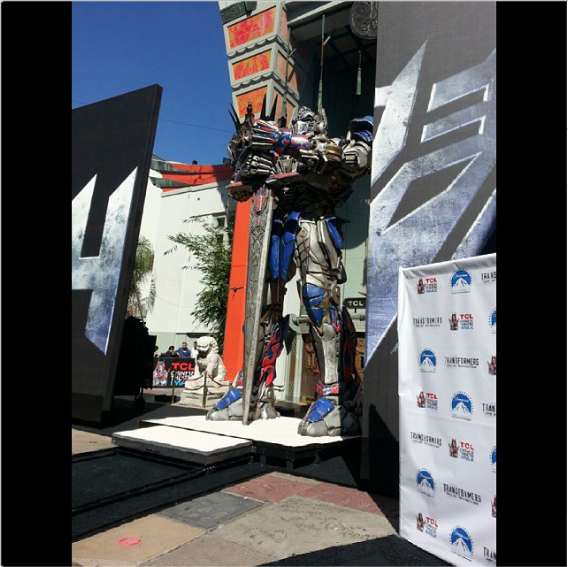 Friends, family and fans were on hand in Hollywood outside of the historic TCL (Graumans) Chinese Theater to join in the festivities as Optimus and Peter received their honors. The ceremony included the honored tradition of them leaving their hand-prints and tire-tread marks in the cement.